In 1986, Korean automaker Hyundai started selling cars in the US. 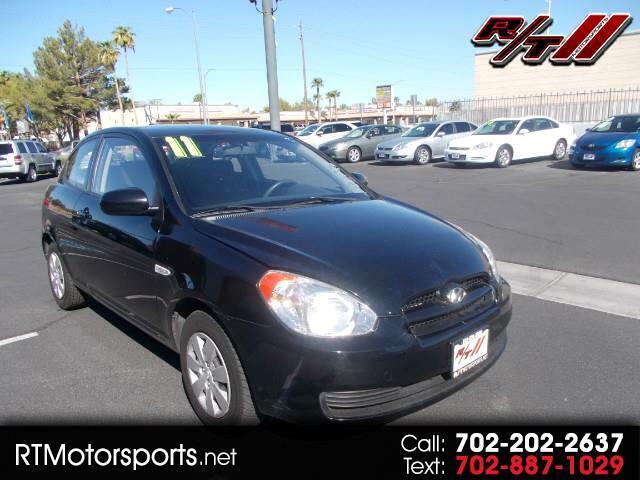 When they first entered the market with their subcompact offering, the Excel, there were almost no new car options for first-time car buyers like young families and college students. Most American car companies had shifted their focus to larger, more expensive models. 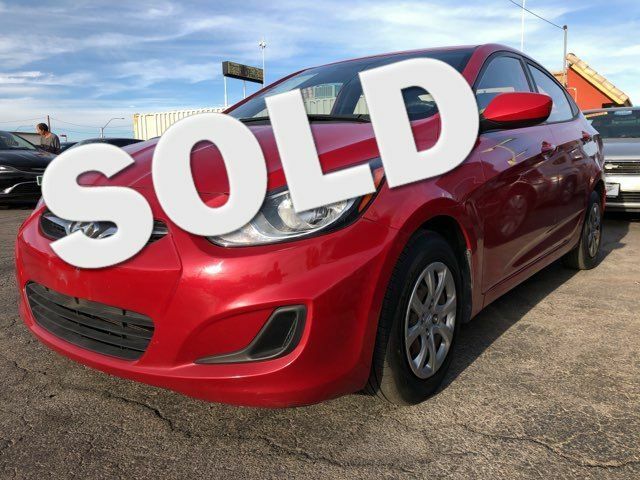 Hyundai offered buyers a great car at a low price, and the American car market responded with enthusiasm. Just seven months after its introduction, the Excel had sold 100,000 models, and demand was still going strong. Hyundai set a record that year for selling more imported vehicles in its first year than any other distributor; the final tally was over 168,000. Hyundai accomplished this huge task with dealers in only 31 of 50 US states. Every dealer sold an average of more than 1,400 Excels and, with an expansion of dealers to serve a larger area, did even better the next year. US sales kept growing to surpass 260,000 vehicles (another record) in 1987. 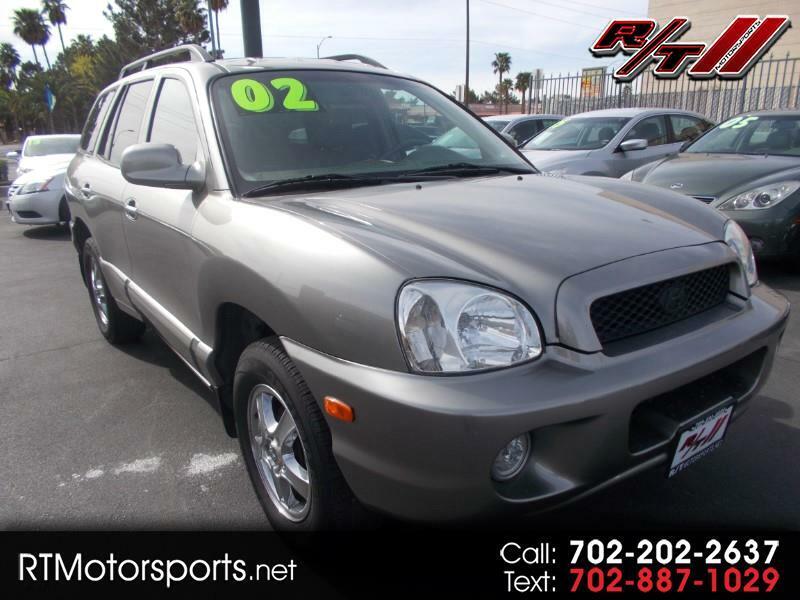 Simply Autos offers a large variety of used Hyundais in Las Vegas. 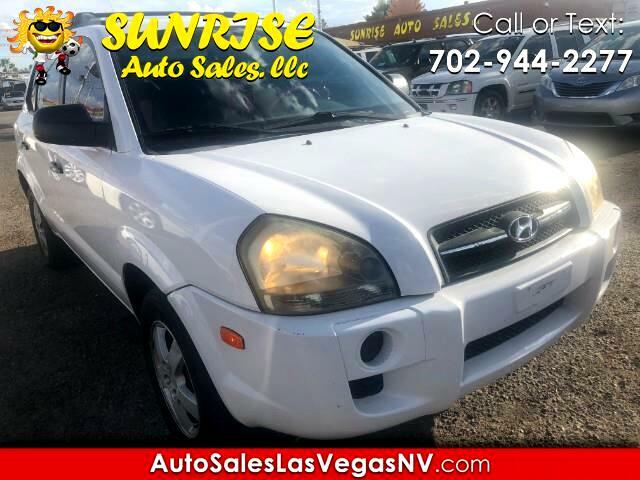 We’ve been offering top-notch used cars in Las Vegas and the southwestern US for more than fifteen years, giving us the experience to make sure every driver finds the vehicle they need at a price they can afford. 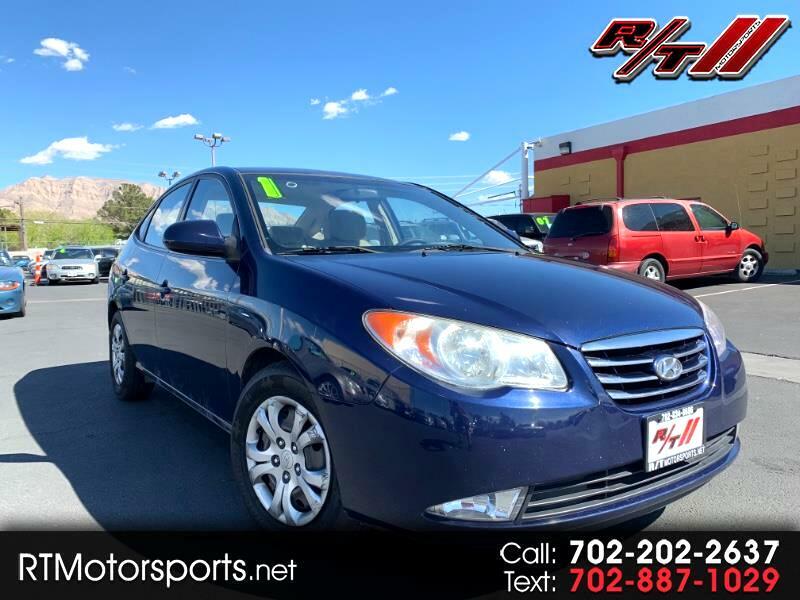 Simply Autos offers Las Vegas used Hyundai vehicles like the Sonata, Elantra, and Santa Fe to meet every budget and lifestyle.